The Church of the Ognissanti – or Church of All Saints – sits facing the river Arno in Florence, right across from the riverbank. The Franciscan church was originally built in the 13th century but has since been remodeled. It was the parish church of the Vespucci family, the family into which Simonetta Cattaneo married. In The Most Beautiful Woman in Florence, Simonetta mentions attending Mass in this church with her husband and his family; they lived not far. Also in the neighborhood was Sandro Botticelli’s workshop. Simonetta Cattaneo Vespucci and Sandro Botticelli are both buried in this church. 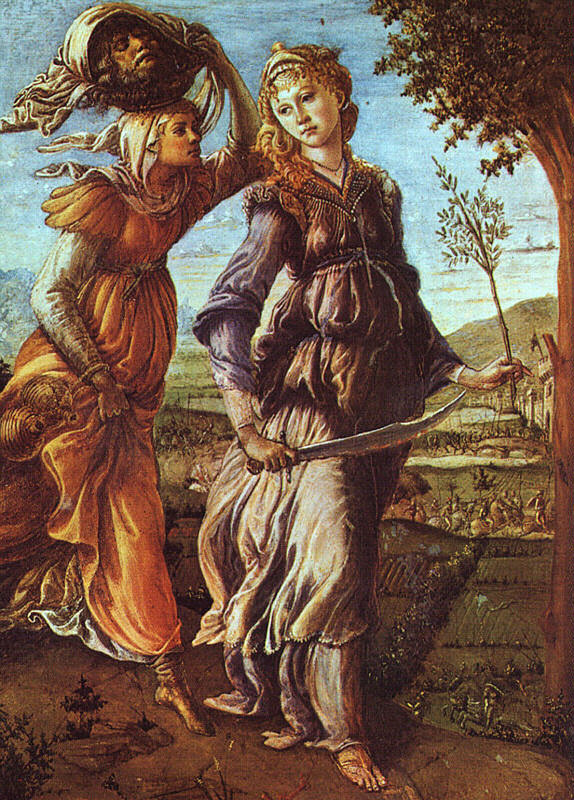 Botticelli asked to be buried at Simonetta’s feet when he died, and his wish was granted. This was the detail that truly inspired me to write The Most Beautiful Woman in Florence. The above shows the area where Simonetta Vespucci is interred. Just a few feet away is the grave of Sandro Botticelli, pictured above. People regularly leave flowers, letters, and notes on his grave. It was a very moving experience for me to visit the burial sites of my two main characters. I asked for their blessing, and can only hope that my novel did them justice. This concludes my An Ode to Florence series. I hope you’ve enjoyed reading along and that you’ve learned some things you didn’t know before! I highly recommend visiting Florence in person if you are able at any point in your life. Welcome to the fourth installment of my blog series that I’m calling Story and Song: Visual Art Edition. Each post will feature a modern/contemporary song from the playlist of The Most Beautiful Woman in Florence, and a piece of artwork that features in the novel. I’ll describe how both fit into the story with a minimum of spoilers! This song, as you’ll hear if you listen to it, is dark and heavy and gritty. The lyrics talk about a woman being objectified, and how she wants to rise above that. This song was a no-brainer on the playlist for Simonetta’s story. As those of you who have read The Most Beautiful Woman in Florence will know, at times Simonetta is flattered by the attention she gets because of her looks and enjoys it, and at other she finds it ridiculous and even threatening. I felt this was a realistic way for her to interact with her beauty and that kind of attention. This song goes with chapter 32, in which Marco tries to trade on his wife’s beauty in a way that she is not at all okay with, and she lets him know. She feels angry and ashamed and dirty, even though she herself didn’t do anything wrong, and upset at how people see her. So she stands up for herself. I always imagined her walking away from Marco at the end of her argument with some of the lyrics from this song in her head: “I won’t close my eyes/Like you want me to/I am wild and free/I am untameable/And more than you’ll ever see/More than just your dirty pretty”. 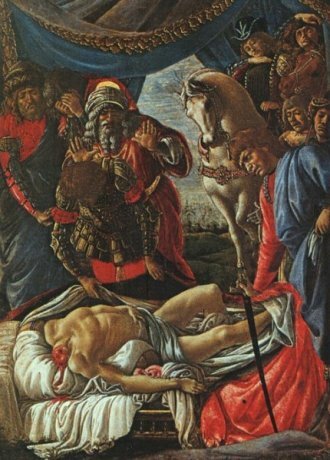 In the novel, Botticelli at one point mentions that he is working on this painting, a commission for the church of Santa Maria Novella in Florence, and in fact that is just where it was really painted for. In chapter 34, Simonetta goes to the church to see it, and recognizes some familiar figures. In what was a common practice at the time, Botticelli included his patrons in the painting: the man in the red cloak kneeling in the center is Piero de’ Medici, father of Lorenzo and Giuliano; the man in darker red at the far left edge is Giuliano de’ Medici, and the man in black to the right of Piero is Lorenzo de’ Medici. The Medici were particular fans of the Adoration of the Magi motif – the private chapel in their palazzo has a fresco of the same theme, painted by Benozzo Gozzoli – because they were the only rich men in the Bible who made it into heaven. A fitting choice for a family of fabulously wealthy and at times ruthless bankers. And finally – as Simonetta recognizes in the novel when she goes to see the painting – the figure in yellow at the far right edge of the painting, looking back at the viewer, is a self-portrait of Sandro Botticelli himself. Artists often painted self-portraits into scenes like this, and in Renaissance art you can always tell which one is the artist because he will be looking directly out of the painting and at the viewer. Welcome to the second installment of my blog series that I’m calling Story and Song: Visual Art Edition. Each post will feature a modern/contemporary song from the playlist of The Most Beautiful Woman in Florence, and a piece of artwork that features in the novel. I’ll describe how both fit into the story with a minimum of spoilers! This song, from Serenity’s concept album Codex Atlanticus about Leonardo da Vinci, nevertheless fits in PERFECTLY with the Simonetta and Sandro’s story. It’s about an artist who is consumed with the painting that he is working on, and about the woman who is the muse helping him bring the work to life. It could have been written for The Most Beautiful Woman in Florence, honestly. It exactly captures the relationship and atmosphere between Simonetta and Sandro as she poses for his masterpiece, The Birth of Venus. The two paintings above are a set painted by Botticelli around the time The Most Beautiful Woman in Florence begins and were at one point in the possession of the Medici family. In the novel, I have Lorenzo de’ Medici displaying them with the Donatello statue of Judith that I mentioned in my previous Story and Song post. 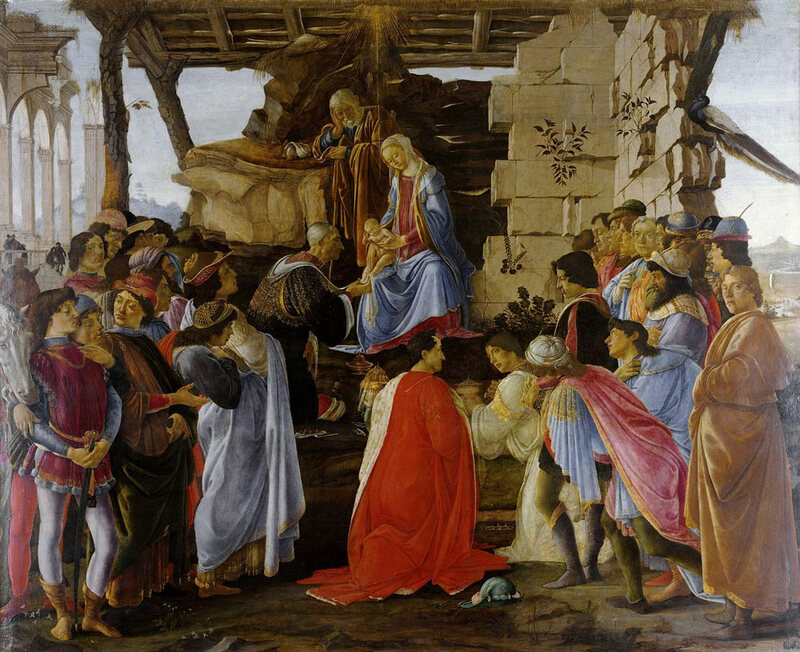 They are the first example of Botticelli’s work that Simonetta encounters, and she is fascinated by them, before she meets the artist himself. Judith, for those unfamiliar with the story, was a Jewish widow who sneaked into the tent of enemy general Holofernes the night before he was to attack her town and seduced him. Then, while he slept, she cut off his head (and took it with her), thus saving her people. It’s a powerful story about a woman who takes power into her own hands, and so the equally powerful and striking depictions of her that Simonetta sees are both awe-inspiring and simply inspiring to her. These two (small) panels are both in the Uffizi Gallery in Florence today. The Most Beautiful Woman in Florence – cover reveal! I am so excited and thrilled to be able to reveal the cover for my second historical novel, The Most Beautiful Woman in Florence, out 4/25/17 from St. Martin’s Griffin. Like with The Violinist of Venice, I was having a hard time visualizing what the cover for this book might look like, and once again the creative team at St. Martin’s absolutely went above and beyond and gave me a cover that is just perfect and is everything that I didn’t know I wanted. There are so many things I love about this cover. The first is the pink color scheme. My notes in my notebook for this novel were all color-coded pink, so it’s very fitting that that’s the color scheme here. I also love how the woman looks just like the real Simonetta Vespucci (whom you can see if you take a look at Botticelli’s The Birth of Venus). The angle of her face/head also reminds me of another Botticelli portrait of her, one that she poses for in the novel. Finally, I love the panoramic image of Florence at the bottom – it’s a beautiful city, and this picture really captures that, as well as capturing its dominant feature, the cathedral of Santa Maria del Fiore (aka the Duomo) with Filippo Brunelleschi’s amazing, enormous dome. This same vista can be seen by climbing up to the Piazzale Michelangelo in the hills overlooking the city, which I did when I was in Florence researching this novel. So to have that image on the cover is really wonderful. I hope you all love this cover as much as I do! Please let me know what you think. And I just can’t wait for this book to be out in the world for you all to read it. Below is the synopsis of the novel. A girl as beautiful as Simonetta Cattaneo will never want for marriage proposals in 15th century Italy, but she jumps at the chance to marry Florentine Marco Vespucci. 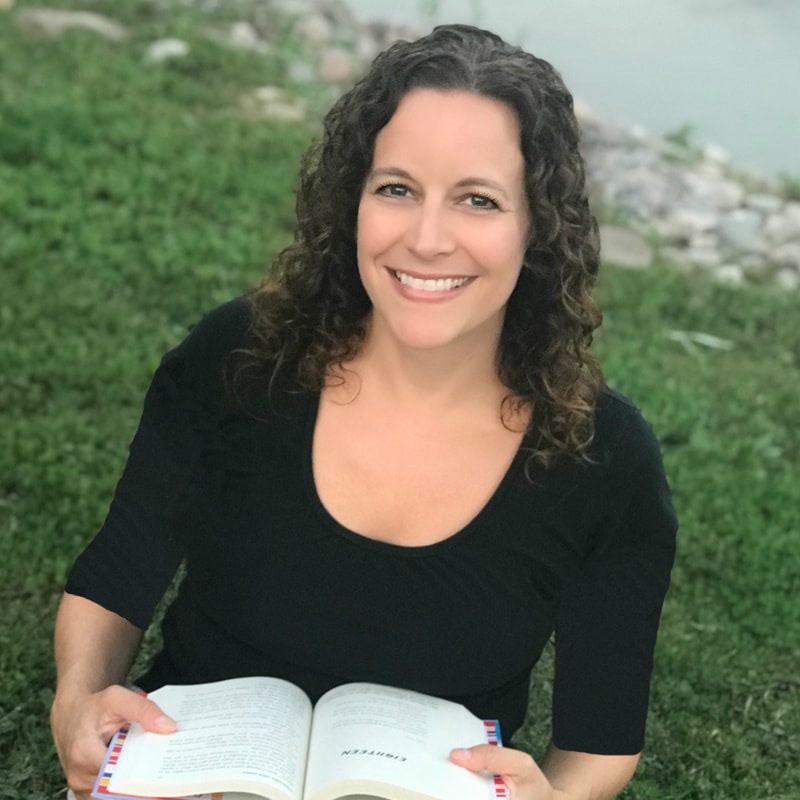 Marco is young, handsome, well-educated, and shares her longtime love of reading. Not to mention he is one of the powerful Medici family’s favored circle. Even before her marriage with Marco is set, Simonetta is swept up into Lorenzo and Giuliano de’ Medici’s glittering circle of politicians, poets, artists, and philosophers. The men of Florence – most notably the rakish Giuliano de’ Medici – become enthralled with her beauty. That she is educated and an ardent reader of poetry makes her more desirable and fashionable still. But it is her acquaintance with a young painter, Sandro Botticelli, which strikes her heart most. Botticelli immediately invites Simonetta, newly proclaimed the most beautiful woman in Florence, to pose for him. As Simonetta learns to navigate her marriage, her new home, her place in Florentine society, and the politics of beauty and desire, she and Botticelli develop a dangerously passionate artist and muse relationship, which will lead to her ultimately being immortalized in his masterpiece, The Birth of Venus. 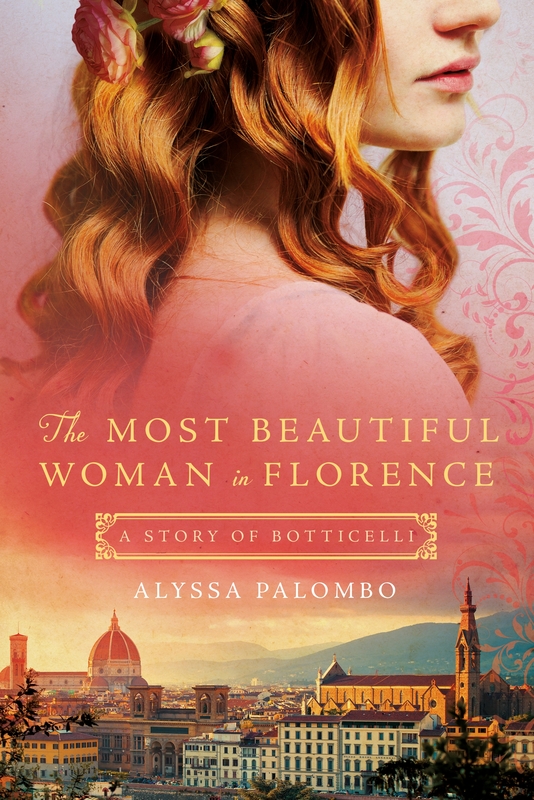 Alyssa Palombo’s The Most Beautiful Woman in Florence is a story of love and tragedy, of passion and humor, and ultimately, of what happens when love finds us when we least expect it. The Most Beautiful Woman in Florence – release date and synopsis! I have some exciting news today about my forthcoming second book with St. Martin’s Press, The Most Beautiful Woman in Florence. The novel will be released in the U.S. on April 25, 2017! Also, below check out the synopsis to learn some more about the book! I am SO EXCITED for this book to make its way into the world for everyone to read. I hope you will all enjoy it when you do get the chance to read it! 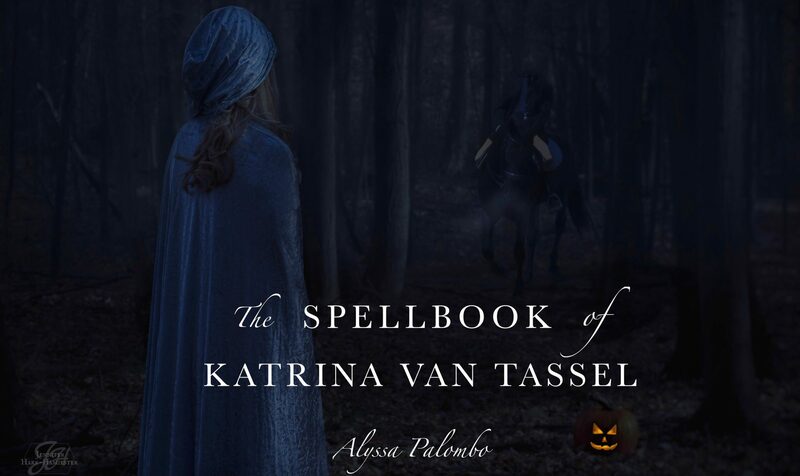 I have seen the cover for this book as well, and hope to be able to reveal it soon – it is absolutely GORGEOUS and just perfect for the book, and I’m sure you all will love it as much as I do! Stay tuned for more fun book 2 things coming soon!